Hobie® Kayak Bream Series 10 Australian Championship – Forster, NSW. One Day Events – $50.00 for an on time entry. Two Day Events – $100.00 for an on time entry. Do I have to have a Hobie Kayak? No. The tournament is open to all makes of kayaks except for the Australian Championship, where all competitors are provided with identical fitted Hobie MirageDrive® kayaks. Canoes or sit-in kayaks are not allowed. Combustion, sail or electric propulsion are not allowed. Tandem kayaks are not allowed. You can find the complete details of all the events here. Are there kayaks available to hire at the event? No, there are not kayaks available for hire. What is the minimum length for Bream? Bream shall be the minimum state legal length, plus 1cm (QLD – 26cm, NSW – 26cm, VIC- 29cm, SA- 31cm) and shall be measured to the tip rather than to fork. For example; the legal state length in Queensland is 25cm to the tip, this shall mean that in QLD rounds the minimal legal length shall be 26cm to the tip. Any undersized fish weighed in shall be disqualified from the angler’s bag. What kind of Livewell do I need? Livewells shall have a minimum capacity of 23L with a functioning, battery operated, intake pump. Livewells smaller than 23L in capacity will result in disqualification. Do I need a fishing licence? It is the responsibility of all competitors to obtain the necessary angler permits or licenses for the waterway in the state being fished. The tournament organisers shall not allow a competitor to continue in the tournament without the legal licenses and permits. What kind of life jacket do I need? All competitors shall wear an Australian Standards Level 100+ Lifejacket or Personal Floatation Device (PFD), former type 1 category (or above), at all times when on the water. Like seat belts in cars, PFD's save lives. If you are on the water – please wear your personal floatation device.  Hobie stocks a huge range of PFD’s for all types of watersports. 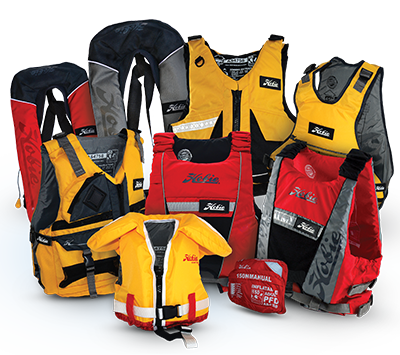 With a wide range suitable for adults, kids, and even the family dog, Hobie PFD's will have you safe on the water. © Hobie Fishing 2019 All Rights Reserved.